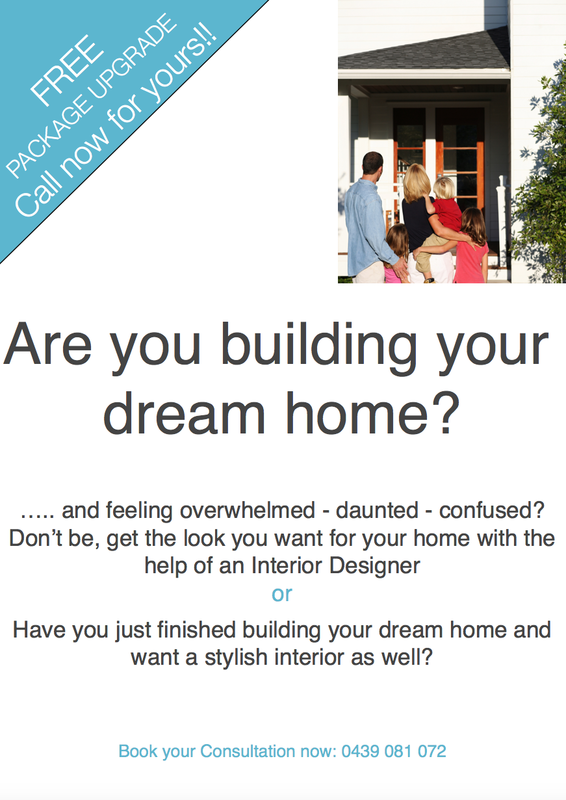 Some current interior trends 2011 – MY DECORATOR – Helping you achieve your interior designing dreams! Colour consults, property styling. Antique/Vintage is trending big at the moment. People are showing appreciation for pre-loved items that have a history to them. Pieces that are quality ranging from furniture to light fittings, these dogs pictured above in blue are quite popular at the moment too, trinkets and keepsakes, heirlooms passed down through the family. Wall decals and the British flag cushion – in, in, in. Earthy, Geometric, mix match, eclectic, boho all in. As an Interior Decorator sometimes I get asked what are the latest trends. I often answer with something along the lines of what they are and then state that your home needs to reflect you, your lifestyle and that often a successful space is one that evolves over time as you buy the things you love. Feel free to add your comments of what interior items that you know are trending at the moment! !